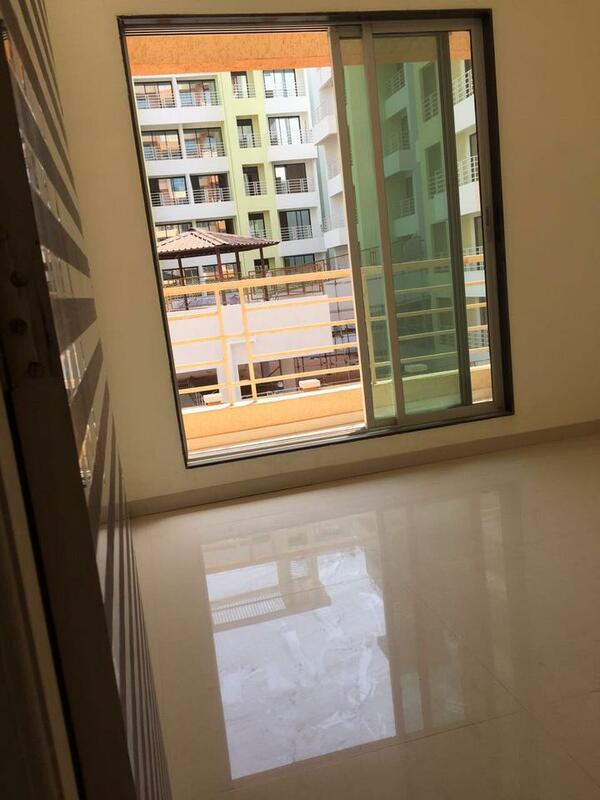 Double Bedroom Apartment For Rent In Seawoods, Navi Mumbai. With BAsic Amenities Like (Lifts, Security, Car Parking, ETC). The Flat Is Unfurnished, And You Can Get This Flat For Just Rs 18000/- With Parking Available. The Building Is Located In Sector 27, With The Area Of 1200 SQFT. This Building Is Located In a Very Good Location, And The flat IS Available On 7th Floor Of 8th Floors. This Building Is 10 Years Old. For More Details Please Feel Free To Call. Situated Opposite Seawoods Very Close to Mumbai -Pune Highway Well Connected to palm Beach Road Situated very close to Nerul Railway station.